The Holidays mean parties (my favorite part!). Parties mean champagne. And what is the best way to look fabulous holding a glass? A festive manicure and your fingers adorned with the latest rings. I’ve put together a to die for list, perfect for you or for gifts! 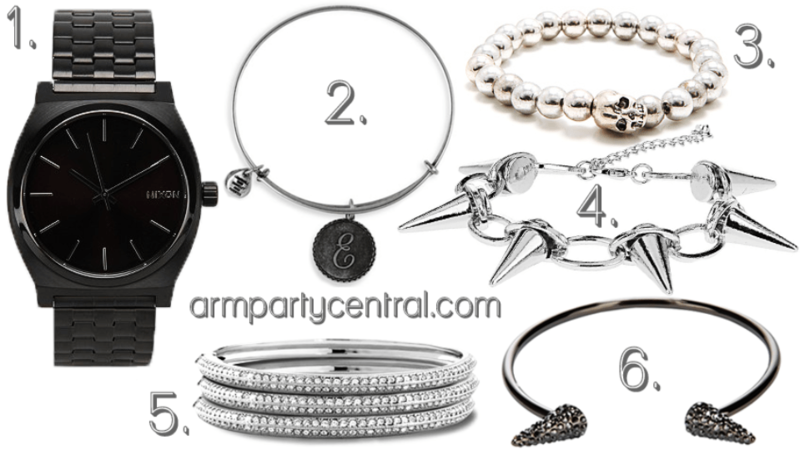 arm party + rebel yell.